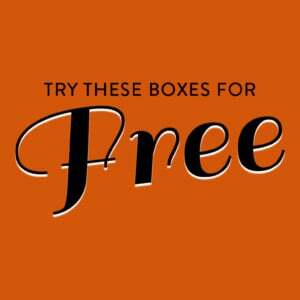 Check out the latest Mama Bird Box Coupon on My Subscription Addiction! 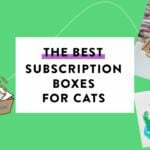 Mama Bird Box Sale – 15% Off Pre-Paid Subscriptions or $10 Off Your First Box! Mama Bird Box Black Friday Sale – Up To $30 Off Subscriptions! Mama Bird Box Sale – Up To 30% Off Subscriptions! Mama Bird Box Labor Day Sale – Up To $20 Off Subscriptions! Mama Bird Box Coupon – Free Facial Mist & Toner with Your First Box! Mama Bird Box Coupon – Free Valentine’s Gift with Your First Box! Mama Bird Box Coupon – Free Handwoven Bracelet Watch with Your First Box!